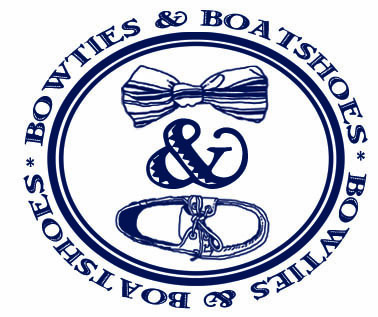 If our Brooks Brothers semi-annual sale feature didn’t clean you out last week, we have a feeling that today’s post might end up being the nail in the proverbial cotton. 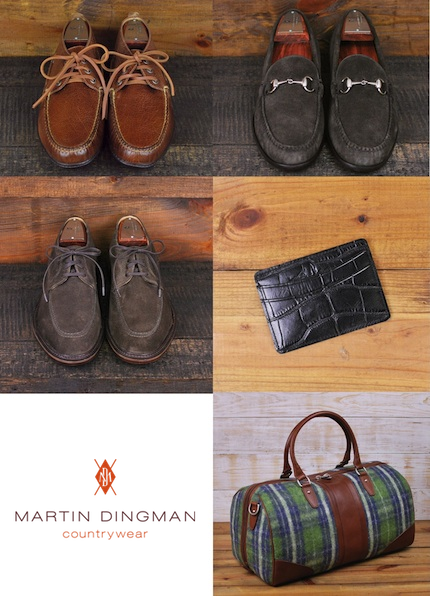 See, our friends down at Martin Dingman are in the middle of their huge Winter Sale, and we are doing everything in our power not to order one of just about everything that is included. Burke in Burnt Cedar: Higher than a ranger moc, but not quite as tall as a desert boot, these should fit into the rotation quite well. Ernest in Chocolate Suede: For those times when you want something a bit more relaxed, but loafers aren’t an option, these blutchers will make a fantastic choice. Peyton in Chocolate Suede: Suede bit loafers? Yes, please. Polocrosse Merino Wool Duffel: Saddle leather, merino wool, and nickel colored brass hardware. Whether you’re headed out for a weekend in the country, or an overnight in the city, this duffel is a perfect pick. Jeremy Alligator Credit Card Case: Sometimes you have to splurge. It helps that this splurge is currently available at nearly 50% off., and it’ll be the last credit card case you’ll ever have to buy.